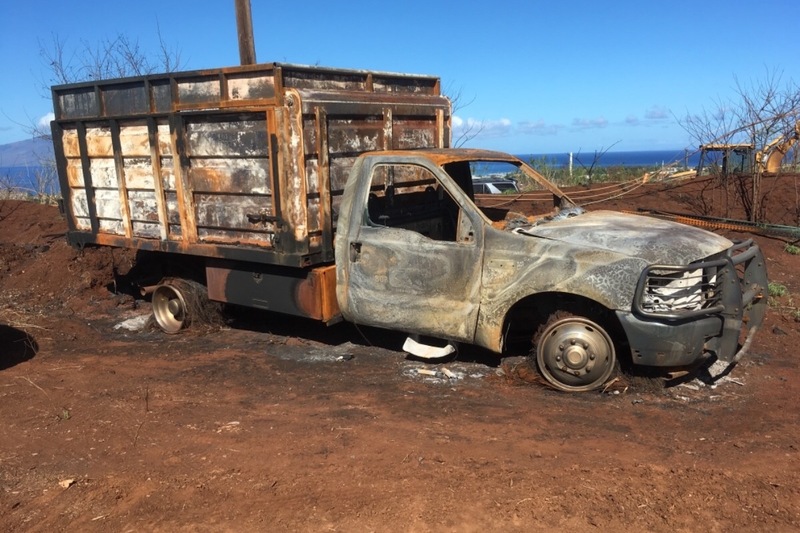 James and Janell Simpliciano lost their farm, Simpli-Fresh Farms and Farmers Market, in yesterday’s tragic fire in Lahaina, Maui. As we pray for ALL the families devastated by the fires, this loss hits particularly hard to the community as a whole. Janell and James have worked very hard for the last several years creating an amazing organic farm. 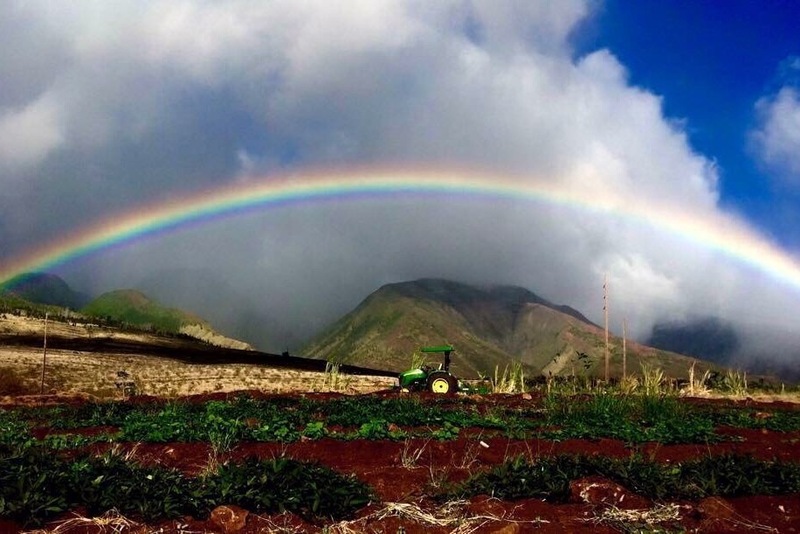 They have continuously advocated in raising awareness of the need for all to have fresh, quality, pesticide-free food to eat, and for Maui to have a self-sustaining food production . Both are solid contributors to Maui Nui! Please support James and Janell Simpliciano. “There is still life” that is what Ananda said about this picture she took. She found it in the middle of all the burnt at Simpli fresh farms on Saturday at the community cleanup. Today when drive by Simplifresh farm you can smell the sweetness of honey bees and sweet soil of indigenous micro organisms that died because of the fire. They will remind you of how hard they worked for all of us pollination of our fruits and produce, soil carbon sequestration. You owe it to the bees and IMO’s not to us. It took years to care take our little ones. 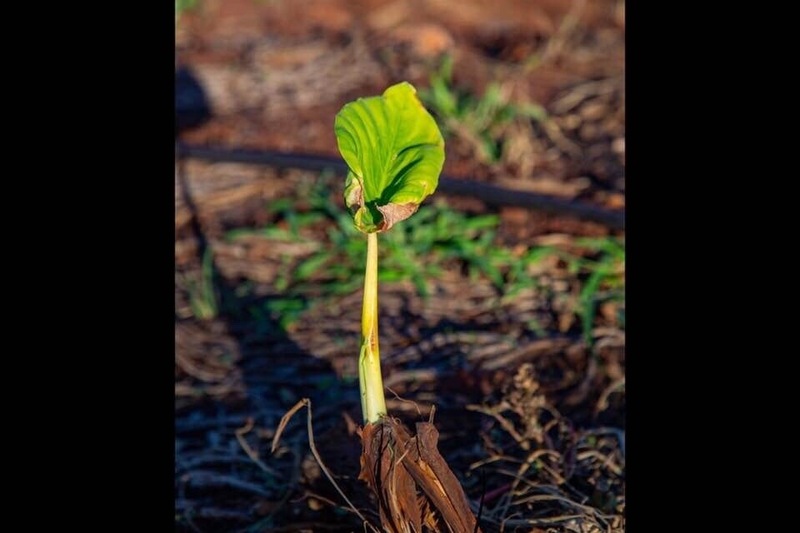 They provided the best honey and soil in Lahaina. Help us rebuild our organic bee population again and putting back compost, wood chips so our family bee keepers, Natural Farmers can continue to prosper and thrive. 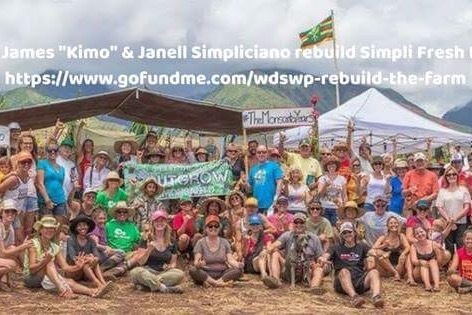 September 1 - one week since the devastating fire that destroyed James and Janell Simpliciano’s organic farm Simpli-Fresh Farms. 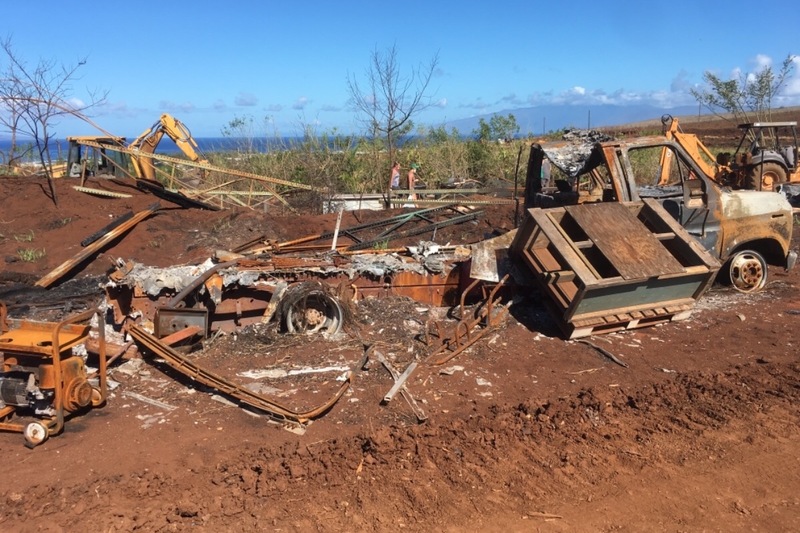 A large group of volunteers from all over the island met at 7am at the farm with rakes, shovels, and masks to assist with the daunting clean-up tasks. Seeing the ruins of the farm up close was mind-blowing! 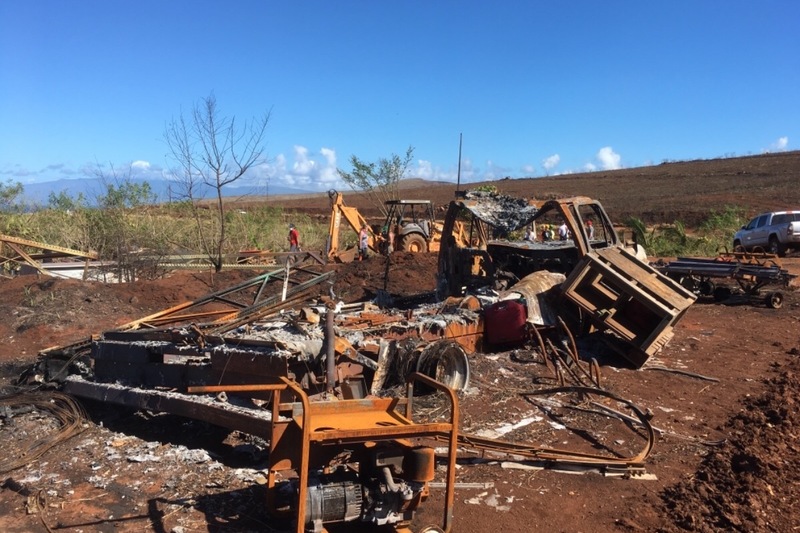 Several farm vehicles burnt, all the irrigation and valves above ground burnt, many many crops reduced to ash and twigs. Greenhouse, and one of the chicken coops- ghostly metal shells. Seedlings gone. I want to Thank Everyone who has generously donated thus far. YOU are Angels!! !